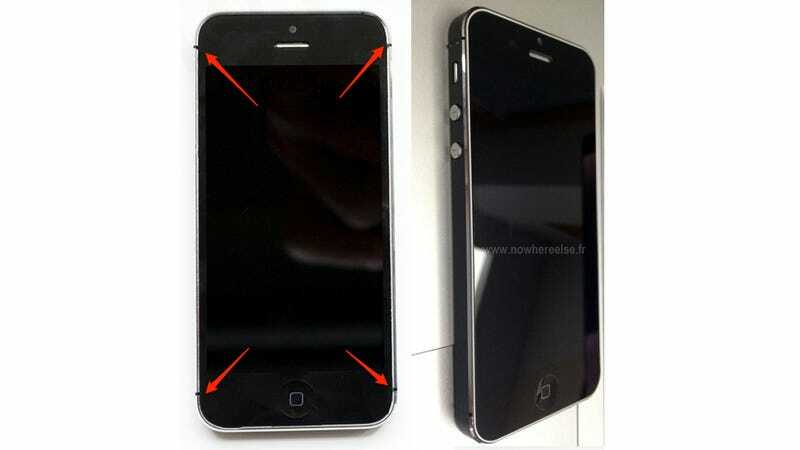 French site Nowhereelse claims to have found photos of what seems to be a complete, final version of the iPhone 5. It sure looks like a shiny iPhone 5 fresh out of the factory. The photos were just posted in a Chinese forum web site. The black version's rim seems quite a lot darker than what the leaked parts looked like. The design has four antenna separators.